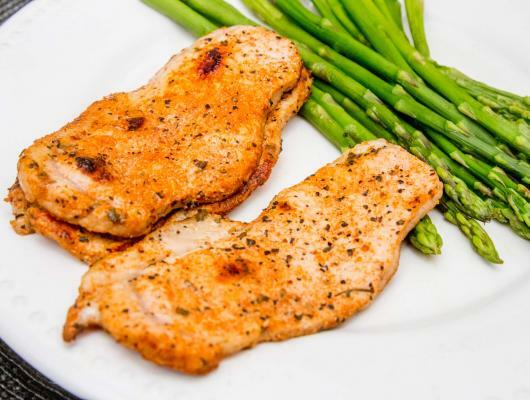 The first step of making these delicious pork chops is to melt the butter on a stove or in the microwave.For about 30 seconds to 1 minute. After that,combine the melted butter with the honey in small mixing bowl. Season the pork chops with some salt and black pepper. Brush them with the mixture from butter and honey. Pour the beer in the dish. Cover the dish with aluminium foil and bake the chops for 1 hour in the oven. After 1 hour,remove the aluminium foil and bake for additional 10-15 minutes without foil. And that's it.Serve them on serving plates and enjoy the juicy taste and flavor. 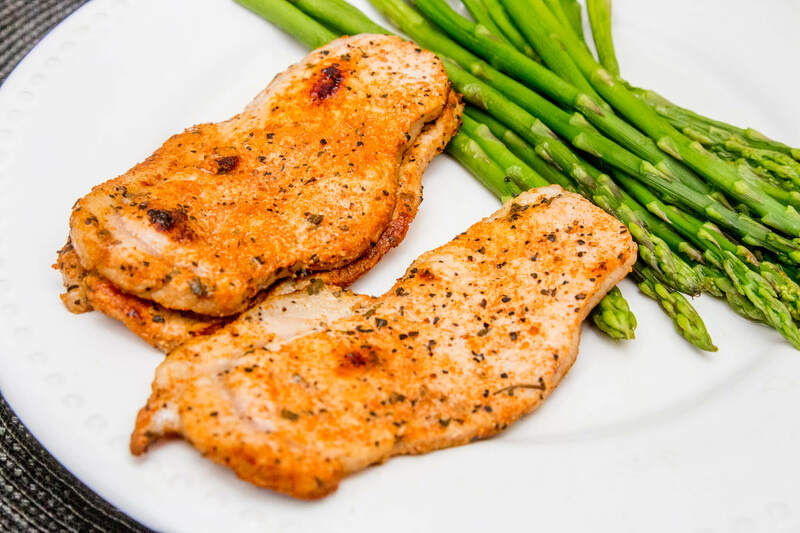 Everyone like pork chops.They are tasty,juicy,high in protein and can be healthy if they are cooked in the right way.Without any excess fats and oils.The pork chops can be roasted,grilled or fried.There are many different variations of preparing and cooking them.One of the most famous these variations is the baking.